When I started this blog in 2007, I was deeply immersed in the Tarot world. Tarot-To-Go was a new and successful venture, and Tarot Media Company was just beginning production of its very first item. I was attending all the Tarot conferences within reasonable distance (San Francisco Bay Area Tarot Symposium and PantheaCon), and a few that weren’t (TABI conferences are fabulous!). In the years since, I as a person, and my interests, have changed, and, I hope, both have grown. I’ve found a dedicated spiritual path in the Northern Traditions, after spending most of my life as a Generalist Polytheist Pagan. Tarot-To-Go is a fond memory of readings given and lives touched. Tarot Media Company is still going, all of our titles active and in print, and has been joined by its sister publishing company, Black Swan Press. I have co-authored a book with the amazing and divinely talented David Palladini, and am working on a book of runes for release in 2018. 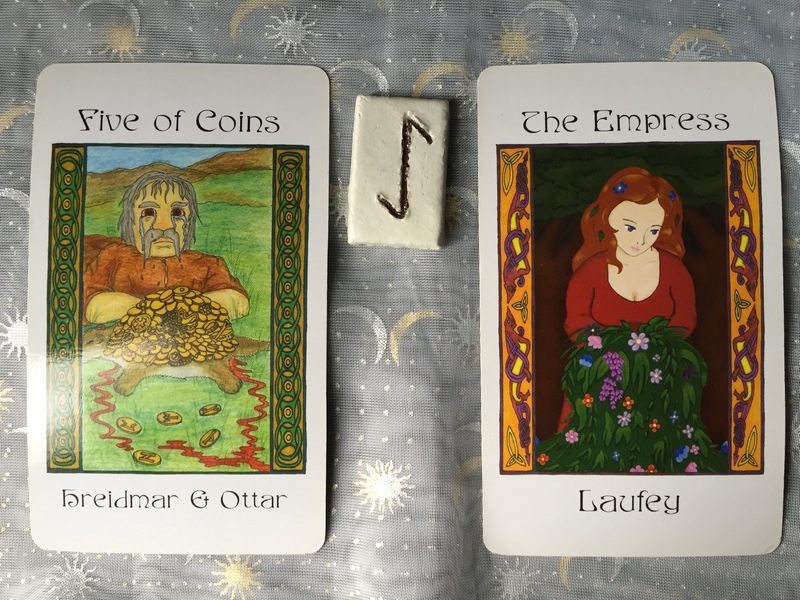 My path includes so much more than just Tarot now, and, as much as I love Tarot Pathways, and the fabulous graphic design of the site, it no longer reflects me as a person, or the work I do in my life and the world. I’ve started a new blog, Walking in the Iron Wood, to track the next part of my journey. 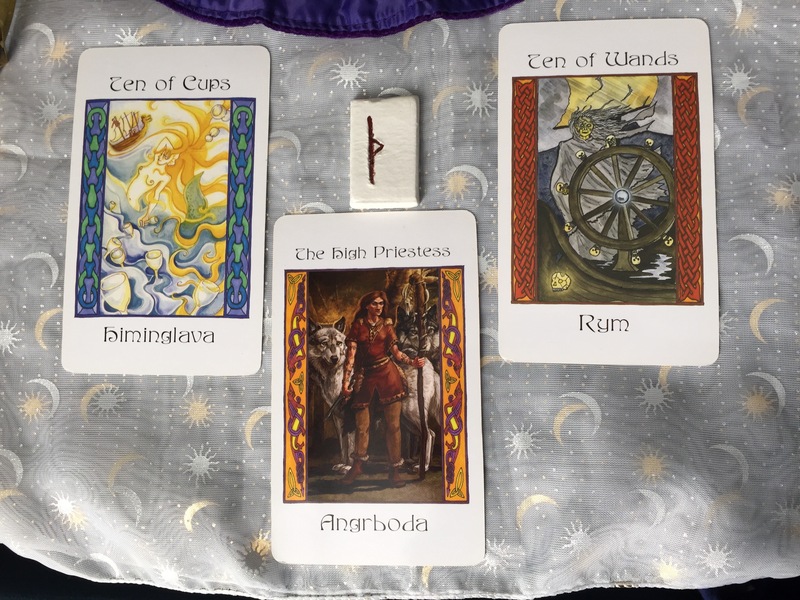 The new blog looks very different from Tarot Pathways, but my hope is that the content remains interesting and engaging for you, my readers. Thank you for walking Tarot Pathways with me for almost seven years. I invite you to join me in Walking in the Iron Wood. Today’s poem is a lovely piece from Vidya (also known as Vijjaka), the seventh century female Sanskrit poet. 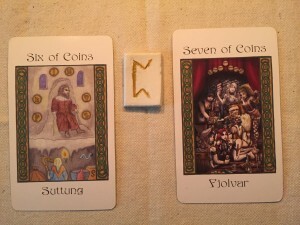 Today’s Draw: Suttung/Six of Coins; Perthro; Fjolvar/Seven of Coins. 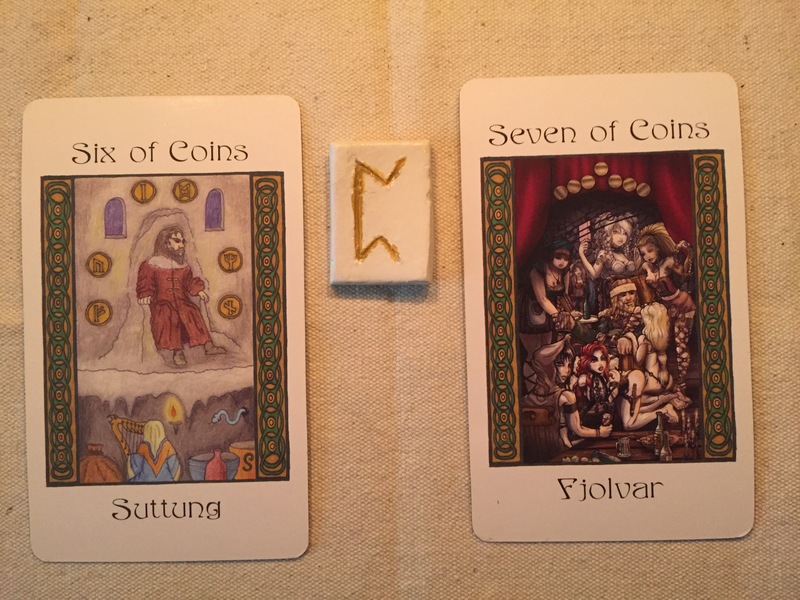 Both cards are coins, and the rune is the dice cup. Today you may feel tempted to take a financial risk. Understand what you are up against, and find out all the consequences, before jumping in. Perthro encourages you to shake the dice cup and see what rolls out, but remember not to gamble more than you can afford to lose. Suttung suggests prudence—neither stinginess nor profligacy serve you well. Evaluate your resources, tangible and otherwise, to see if there’s something you’ve missed, or haven’t made best use of so far. Look at what you have with fresh eyes, and see what new things you can do. Fjolvar carries two suggestions. The first is that you may find yourself in a situation in which you are being asked to do more than is comfortable for you. Is this truly an ethical issue, or simply a matter of comfort zone boundaries? Janis Joplin reminds you, “Don’t compromise yourself. You’re all you’ve got.” Be honest with yourself about what is being asked of you, and your feelings about it. Fjolvar also encourages you to explore new possibilities for making money. If you have to sell out, sell well. Even better, there’s probably an opportunity for you that doesn’t require you to sell out. Even if it’s something you’ve never done before, give the idea fair consideration. Everything you do easily now was once something you’d never done before. Say your prayers and roll the dice! Lastly, today’s cards came up in numerical order, in the same suit. The odds of that are incredibly small. Perthro suggests I buy a lottery ticket! Today’s poem is actually one of my favorite songs to listen to when life seems bleak and hopeless. You don’t have to like country music to appreciate this sweet, simple tune about the comforts to be found in daily life, and it ties nicely to today’s draw. Wishing you a comfortable and blessed Equinox. He could stand a little push. Cause he’s got nine good lives to live.But like my Mama said. You only live till your dead. And you got to give and give and give.Theres a pebble in a pond. Making waves and tides and ripples and rain. Theres a leaf in the wind. That don’t no where to end. Seems like everyone is out, looking for the sun. Singing rain and pain on he who hesitates. But it’ll shine when it shines. You might think I’m wasting time. But I’m just a good old boy that’s learned to wait. Pretty soon he’ll be gone. But he’s got one good song to sing. But like my Daddy said. It’s in your heart not your head. And you’ve got to sing and sing and sing. Theres a window in the wall. Looking out on it all. Leavin’ fears and tears and troubles along. Theres a fire in the stove. Warming wine and winters and babies and homes. Seems like everyone is out looking for the sun. But I’m just a good old boy thats learned to wait. Yes I’m just a good old boy thats learned to wait. 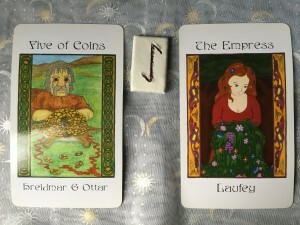 Today’s Draw:Hreidmar & Ottar/Five of Coins; Eihwaz; Laufey/The Empress. Today, on the Equinox, Eihwaz appears to remind you of the need for balance in your life. Eihwaz can be seen as a symbol of Yggdrasil, a means of moving energy between the worlds. From above to below, from below to above, Eihwaz asks you what energies you need to shift to raise your awareness, to heal your wounds, to be more grounded in your authentic self. Hreidmar & Ottar speak of grief and loss, while Laufey brings comfort. You must take time to mourn your loss, to acknowledge it fully and process the feelings. Incomplete mourning will come back later to create problems emotionally and/or behaviorally, so give yourself the time you need to feel and release the grief in all its forms. Laufey, the earthy Mother figure, offers you comfort in its myriad forms. The physical reassurance of a soft blanket and a warm meal, the emotional reassurance of someone to hold your hand and make sure you have a clean handkerchief to dry your tears, the grounding in certainty that, no matter how painful and awful things are right this very moment, this, too, shall pass. Take care of yourself today in truly nurturing ways. While you may be tempted to isolate and binge on sweets, today is probably the day to confide in a trusted friend over tea and soup. 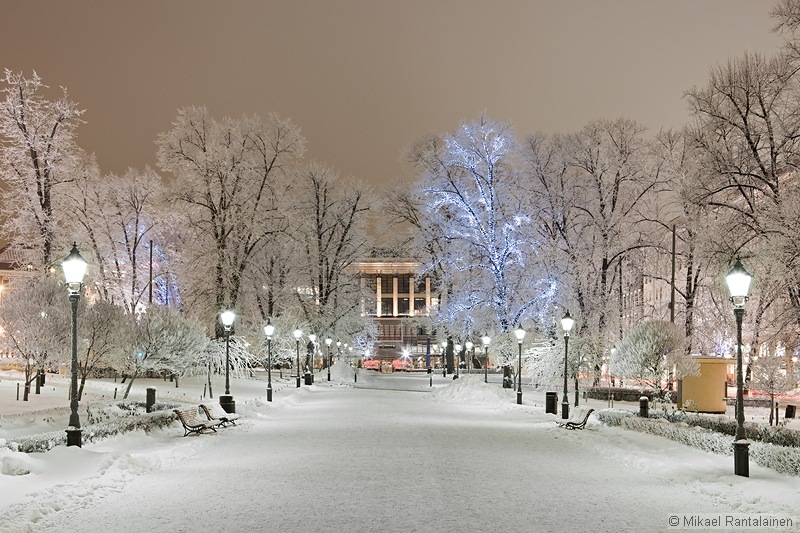 Dress comfortably, stay warm or cool, and be kind to yourself. Despite the fact that we’re constantly being told how the economy is booming, not everyone is benefitting equally from the current phase. This bindrune can help you channel your energies into creating prosperity and material increase. The photo shows two versions of the same bindrune. The version on the bottom is a more compact combination. Try them both, and see which one feels right for you. 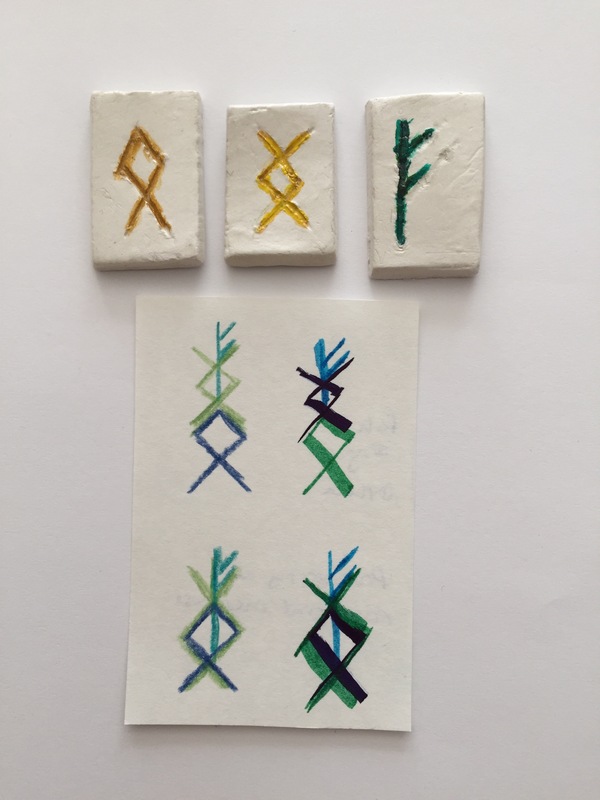 Othala (far-left tile; rune drawn in dark blue as the base of the bindrune) calls in the energy of inheritance and ancestral gifts. Even if your ancestors did not leave you material wealth, they have passed to you characteristics of personality, family luck, and innate wisdom. Othala helps you tap into the hamingja, the family blessings that are yours to use and develop. Othala also represents ancestral lands and the family home. Even if your ancestors didn’t have a fancy country estate with acres of forest, there is some notion of land and home that has been passed to you. Use Othala to create a solid foundation of material security. Inguz (center tile; drawn in green as the middle of the bindrune) represents Ing or Freyr, the God of fertility and harvest. This rune represents the material gain resulting from the wise use of resources, especially natural resources. Inguz encourages you to step back and review your situation to identify resources you may not have previously recognized as being available to you, or may not have understood how to incorporate them into your plans. Inguz tells you to tap into those resources to replenish your energies. Fehu (right tile; drawn in a light blue-green at the top the bindrune) is the rune of wealth and material prosperity. In Norse times, wealth was measured in cattle—a great herd meant great riches. Decide what defines wealth for you. Is it the ability to pay your bills on time without stress, and saving part of each check? Is it having enough money to indulge in regular small treats, with the occasional grand indulgence? A permanent comma in your bank account balance? Defining your goal makes it easier to achieve. Fehu draws the energy of material abundance and ongoing prosperity. After all, once you have financial peace of mind, you want to maintain it. Magic alone won’t cure a lean purse—you must still take action on the material plane to create what you seek. 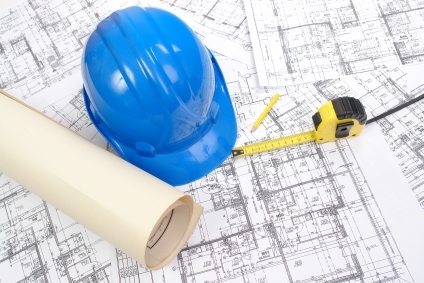 However, using all available tools will increase your possibilities and improve the odds for the desired outcome. Magic is a part, but not the entirety, of the plan. The bindrunes on the left were done in colored pencil. The ones on the right were done with calligraphic marker. 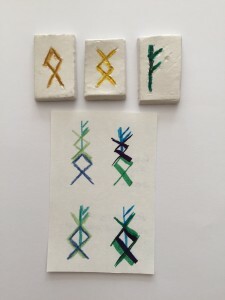 They are the same bind rune, shown in two different media to give an idea of how the same bindrune looks different depending on how it is created. You could also put a drop of sage oil on the bindrune to ground the energy, or something spicy, such as cinnamon or clove, to boost the energy. Wishing you all manner of prosperity! Today’s poem for Hela is one of my favorites poems, from one of my favorite poets. There’s a lovely version on YouTube, read by Tom Hiddleston. It’s even better with headphones. Today’s Draw: Himinglava/Ten of Cups; Thurisaz; Rym/Ten of Wands; Angrboda/The High Priestess. Himinglava as the Active Influence lightens the mood somewhat, but does not lessen the intensity of this draw. She tells you to enjoy what is good, and celebrate what is going well, and also reminds you that nothing is forever, so enjoy it while it lasts. Conversely, if you are currently in a difficult circumstance, She reminds you that this, too, shall pass, and things will be good again. Rym as the Hidden Influence reminds you of all the unfinished work and incomplete tasks you’ve been avoiding, either avoiding doing, or even thinking about. While the work may be tedious, or horrible, or not actually your problem to deal with but has ended up in your lap for some reason, it still must be done, and it is yours to do, regardless of the fairness of the situation or how you feel about it. Both cards are Tens, the last numbered card in their suit. You are approaching your limits, but as Angrboda reminds you, you have learned new knowledge and skills, and your limits are further out than before, and you can do more and manage more than you previously thought or believed. Thurisaz brings in the unpredictable energy of chaos. Just what you need when dealing with problems. Actually, a bit of chaos is what you need, because without the change that chaos brings, everything would stagnate. The key to Thurisaz is focusing that energy—whether it’s passion, inspiration, or anger—into constructive action. That may include creative destruction, that is, destroying what is no longer helpful or useful to make room for new ways of being, thinking, believing, and doing. Galina Krasskova describes using Thurisaz as a laser, using the energy in a narrow and focused manner for precise cutting away of what needs to be removed. Whatever you are feeling (and however intensely you are feeling it), you need to control those feelings, rather than letting them control you. Angrboda appears as a bonus card, having flipped out of the deck while I was shuffling. Her presence reinforces Rym’s message of the necessity of fulfilling one’s obligations, whether self-imposed or externally imposed, as a matter of honor and duty. Angrboda reminds you that you have powers and abilities on many levels, and your current circumstances are presenting you with challenges to learn new ways to work with those talents. You may feel pulled or stretched by the demands on you today, but you can learn much about your abilities, including how far your limits have grown as you have pursued your personal development. 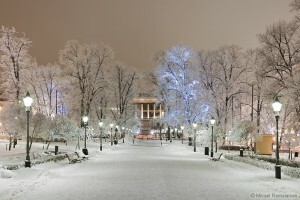 I’m traveling for work this week (hello, Helsinki! ), so the daily draws will occur randomly. I do have a bindrune queued for tomorrow, for prosperity and material increase. I’ll be on vacation next week, but since I’ll be in Iceland (I cannot tell you how incredibly excited I am about that! ), I plan to spend a lot of time in magical pursuits, and will be sharing photos and thoughts during the trip.